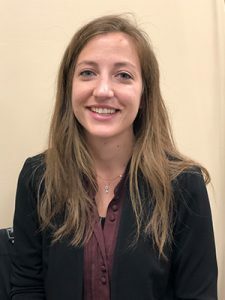 Sarah Gregoire is a Licensed Independent Clinical Social Worker who holds a Master’s of Social Work earned from Roberts Wesleyan College in Rochester, NY. She also holds a Bachelor’s of Arts in Psychology, also earned from Roberts Wesleyan College. Sarah has over eight years of experience in community-based settings working with mental health diagnoses, substance use issues, and trauma histories. Sarah received training in DBT Skills Training and Suicide Prevention. She has experience providing individual therapy, facilitating psychoeducational groups, and completing psychiatric evaluations in community and hospital-based settings with adults and children in crisis situations. Sarah embraces a strengths-based approach to meet an individual where they are at to instill hope of the possibilities of their future. Sarah uses Cognitive Behavioral Therapy, Dialectical Behavioral Therapy, and Solution-Focused therapy to assist others in their time of need. Sarah believes self-care is essential to balancing the demands of life and works with others to identify their values and resources which can build their self-care routine. Most recently, Sarah has recognized the role of art as a therapeutic modality to help heal and has a focus to integrate the arts into treatment depending on a person’s interests and talents. In her free time, Sarah enjoys spending time with family, painting with acrylics, doing nature photography and exploring the New England Coastline. Jim has a passion for language and international cultures as evidenced by his extensive work with Russian Jewish immigrants. And as a person in recovery for over 10 years he is personal acquainted with the struggles related to maintenance of sobriety. He states that he is also grateful to God for the life lessons that he has learned caring for aging parents and a partner. These lessons have taught him many life lessons regarding the care of others. Jim is aware that to have the deep and meaningful discussion required for the therapeutic process, a relationship of trust is needed. He is dedicated to establishing this relationship with everyone that he works with. Jack has over 25 years of experience in the Mental Health field. He has provided clinical services to children, adults, families and couples in at various outpatient settings. Jack has also worked in school and vocational programs where he implemented treatment-based groups as well as individual therapy. Among Jack’s other interests, he also served as the softball coach at Attleboro High School. Jessica is a nurse practitioner with a Doctorate of Nursing Practice from the University of Massachusetts Dartmouth. She has written and published articles on chronic pain and depression as well as the use of the Self-Management Model for chronic knee pain. Jessica is also bi-lingual and is skilled in the use of alternative forms of treatment working with multiple interdisciplinary teams. She is also skilled at conducting group therapy that address mood disorders and pain management. Todd Letitia is a graduate of Assumption College with a Master’s Degree in Counseling Psychology. He is a licensed mental health counselor. 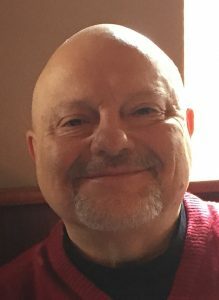 He has over 20 years of clinical experience, and has worked in a variety of treatment settings that include inpatient residential treatment, criminal justice settings, emergency mental health services, and outpatient treatment services. He has held supervisory positions such as directing the daily operations of an outpatient substance abuse program and prior to working at Thriveswork he was a clinical supervisor for a residential substance abuse treatment facility. Todd tends to utilize a client centered, skill building approach that emphasizes recognizing and enhancing people’s strengths. The goal is to assist people in identifying, harnessing, and developing their inner sense of resiliency and self efficacy. To obtain this objective, Todd often employs such treatment approaches as cognitive behavioral therapy, solution focused therapy, acceptance and commitment therapy, dialectical behavior therapy, and meaning centered therapy approaches. 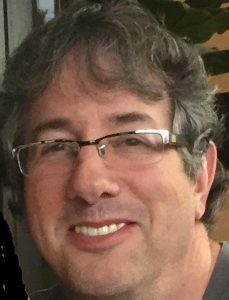 Over the years, Todd has treated a wide range of presenting issues, but in particular he has worked with individuals experiencing depression, anxiety, impulse control issues, trauma, substance use issues, and issues related to managing various life challenges that may emerge during the course of a person’s lifetime. He has worked with children, adolescents, and adults. Todd is married with two children. elderly clients struggling with chronic illness and pain. She also uses a Therapy Dog who can be available to help create a soothing space and more comfortable experience, if it's helpful to the client. 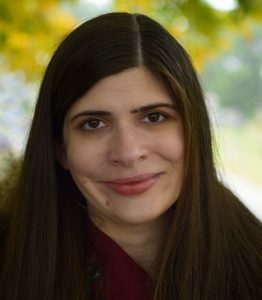 Yelena believes that the therapist and client, working together, can move towards a better understanding of the paradoxes affecting them while utilizing various techniques and skills to help create a cohesive life narrative and a more satisfying relationship with the self and outside world. 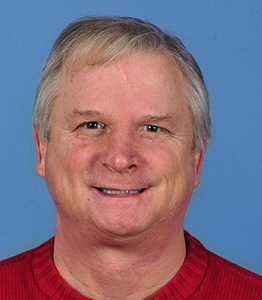 Greg Handel has more than 35 years of experience providing positive life supports for individuals, couples and families. He has worked in several different environments including inpatient and outpatient mental health centers, rehabilitation facilities, congregate residential settings and in private practice. His has vast experience counseling men and women struggling with issues such as depression, anxiety, grief, family and parenting stress, couples’ issues, “life” adjustments, and functioning with disabilities. He likes to take a grounded approach that is client centered, helping individuals set and obtain life goals in order to achieve a sense of confidence and increased self-efficacy. He is an ordained minister who believes in treating the whole person, acknowledging that any individual is more than the sum of their parts. However, he respects each individual’s beliefs and sees having a complete understanding of an individual’s point of view as a necessary part of the therapeutic. He also believes that we all, at some point in our lives, experience periods of emotional suffering and brokenness. Therefore, at some point in our lives, we all need support from others. Greg often pulls from his own life experiences to identify with each individual and guide them through the healing process. Greg has a bachelor’s degree from Boston University and received his doctorate from Washington State University. 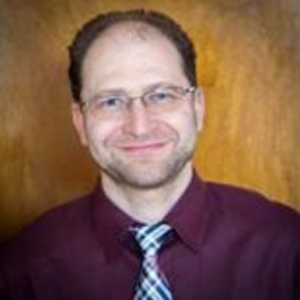 He has been a licensed psychologist for more than 27 years and is a certified health care provider in Massachusetts. He is married with five children and three grandchildren. 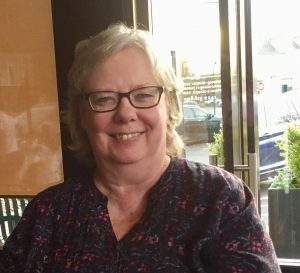 Wendy Dahl has over 20 years of experience working with couples, individuals, and families either through adoption, outpatient clinic work, agency work, or as their pastor. As a trained counselor, Wendy encourages her clients to continue their journey of growth and development. Life has a way of bringing surprises and in turn relationships can become vulnerable and disheartened. Maybe it is a marriage that is experiencing challenges from an affair or disconnection. Maybe it is a challenging relationship with a parent or sibling or a work-centered situation. Maybe it is a relationship that needs to be nurtured. Or maybe it is time for a life change and professional guidance would be helpful. Whatever the relational circumstances, Wendy meets people where they are at and partners with her clients. She looks at the strengths they have that can become buried under the stressors at hand. Wendy is passionate about working with her clients holistically to explore their emotional, physical, and spiritual areas of their lives. Wendy holds a Master’s degree from Cambridge College in Counseling Psychology with a concentration in marriage and family counseling. She is a licensed marriage and family therapist in the state of MA. When Wendy is not working, she enjoys time at Cape Cod with her husband. Walking on the beach with their dog Molly or reading a good book on her “church of the deck” are a few of her favorite things to do. Following graduation from MGH Child and Adolescent Psychiatry Fellowship in 2009, Dr. Lorberg has been on the faculty of University of Massachusetts Medical School as Assistant Professor of Psychiatry and Pediatrics with a clinical appointment at Worcester Recovery Center and Hospital. 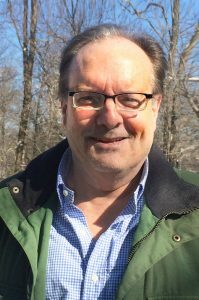 At WRCH, he has cared for treatment refractory adolescents, first as Medical Director of Adolescent Intensive Residential Treatment Program, and then Associate Medical Director at the Umass Adolescent Continuing Care Inpatient Units. Dr. Lorberg currently provides psychopharmacology consultations for the Thriveworks Franklin office. 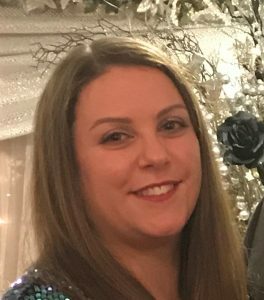 Mikkah Bauer is a licensed independent Clinical Social Worker with over seven years of clinical experience working with children and families as well as five years of crisis management experience with individuals of all ages. While earning her undergraduate degree in Psychology from Boston University, she focused her studies on children and families. 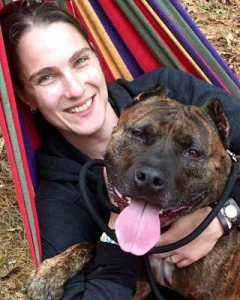 Mikkah chose to specialize in trauma while earning a Master’s in Social Work at Simmons College because she realized that tragic events can adversely impact all of us at various stages of our lives. After graduation she began her work as a crisis clinician in hospital emergency rooms before transitioning to her role as a therapist. As a therapist Mikkah believes it is imperative to create a safe comforting space in order to work with everyone to discover which therapeutic approach best fits their needs.